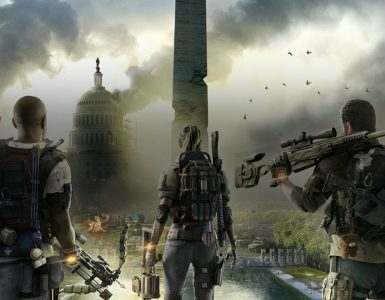 The VIP demo for BioWare’s upcoming shooter game Anthem has gone past its first weekend and already new post-launch DLC is already in the works. 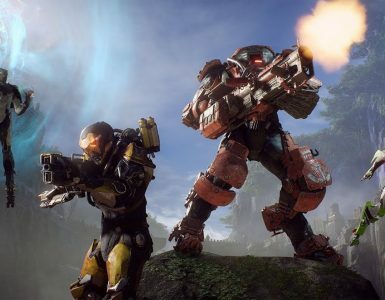 In an interview with MMO Games, Anthem’s Producer Scylla Costa talked about content that players can expect following the game’s February 22 launch. 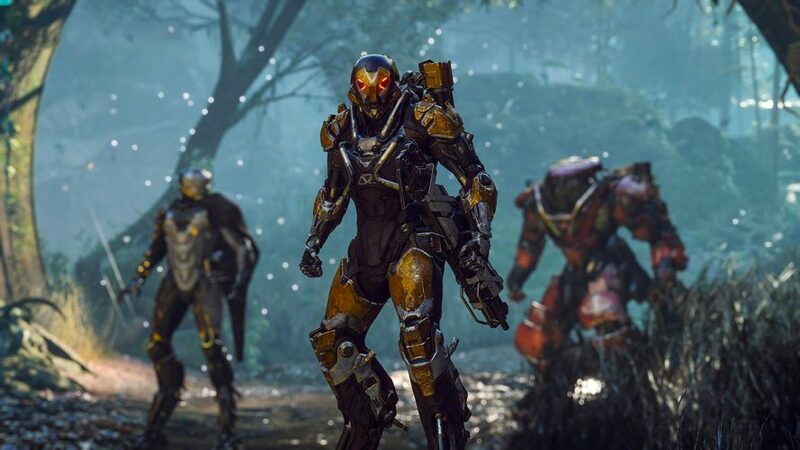 BioWare has also promised to support Anthem with free story content for “years to come”, with no season pass or paid expansion needed to access these content. Which is a breath of fresh air in an industry filled with DLCs that players have to pay for. Before the game’s official launch of February 22, there will be an open demo for Anthem available to the public that will begin on February 1 and runs till February 3. 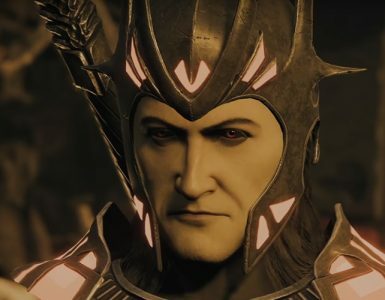 The VIP demo that started last weekend was met with several technical issues, but BioWare has since assured players that these issues have already been fixed for the launch game. 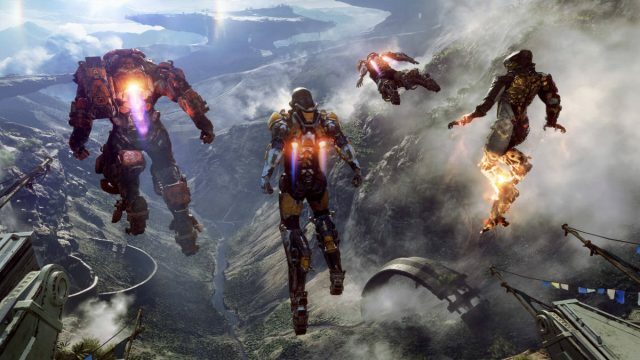 Anthem arrives on February 22, 2019 and will be available on PlayStation 4, Xbox One, and PC. Hurry and build your own Javelin combination before the glitch gets fixed. Narrative episodes, purchasable cosmetics and a Year 1 Pass!